• One way is through “hospital service”. A volunteer serves veterans of VA Hospitals and through health clinics (CBOCs). These volunteers allow the hospitals and facilities to concentrate on other priorities. Volunteers help with bingos, collecting supplies, make popcorn, make telephone calls and provide many other services. • Hospital Representatives should schedule their Annual Joint Review in the fall, so it can be forwarded to Pat Kranzow, VA&R National Vice-President. • When filling out Hour forms for credit, volunteers should make sure they check the correct box and be specific as to how the veteran was served. or other private nursing facility where a veteran resides. 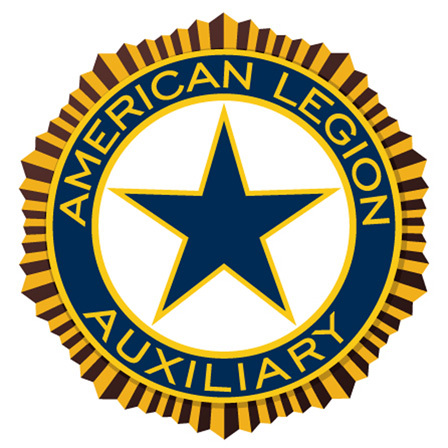 • An ALA member can also earn “Service to Veteran” hours by helping a veteran in their home and community. • Units can collectively serve veterans through donations of needed items at VA facilities. When sending items, an itemized list for each box so the unit can get proper credit. • Remember the fiscal year for “Hospital Service” and “Service to Veterans” hours is April 1, 1918 to March 31, 2019.